Gourmet food ALL NIGHT LONG at Batchef. Even with a thousand late-night food delivery services in the city, we constantly find ourselves unsatisfied, looted, disappointed and STILL HUNGRY. It might seem that tonnes of companies and restaurants are adhering to this very issue by introducing healthy, fresh meals. But the concern remains to be that of quality, quantity, pricing and delivery time. Say, there was one such restaurant / kitchen that managed to identify and resolve these issues and render impeccable service, BATCHEF, undoubtedly would bag the win. Newly launched, a multi-cuisine, gourmet food delivery service that curates delicious, healthy and affordable menu each night that is packed and delivered before your taste buds start to giveaway. Serves ALL SEVEN DAYS, 8:30pm - 4a.m! Ideated by Shashank Bhadora, 23, a compassionate and ambitious entrepreneur, launched his startup about a month ago that deals in chef-made, vegetarian fusion food from different cuisines. With a rotating menu each week, we assure you’d find healthy salads, mouthwatering munchies and snacks, healthy and mightily fulfilling main course, desserts to die for and drinks to compliment your entire meal. The motto is: to provide a rich, wholesome experience of how one perceives and consumes food. 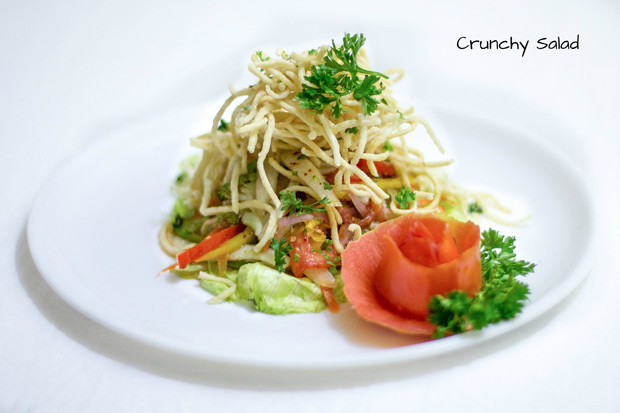 CRUNCHY SALAD - Juicy, fresh and richly dressed, served with crunchy noodle. 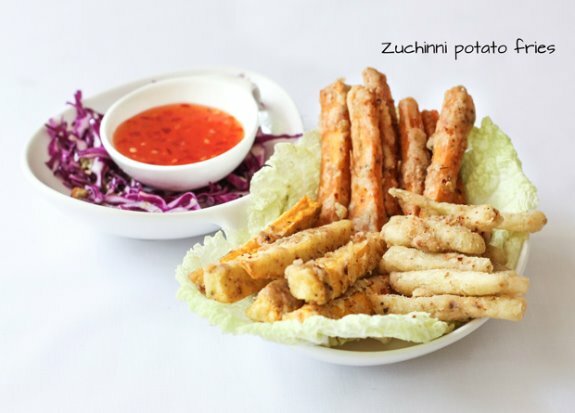 ZUCCHINI POTATO FRIES - crispy yet tender potato fries along with a refreshing twist of zucchini fries served with a chilli dip. 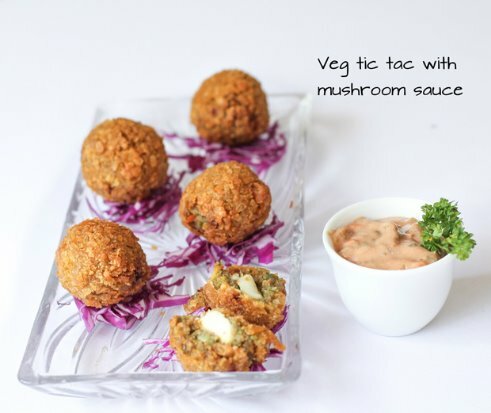 VEG TIC-TACS - deep fried and roasted tic tacs stuffed with cheese, baked potatoes, carrots and assorted vegetables, served with a delicious mushroom dip. Deep fried anything always rises scepticism, but these felt light, barely oily and were wonderful when dipped in the mushroom dip (which we couldn’t get enough of). 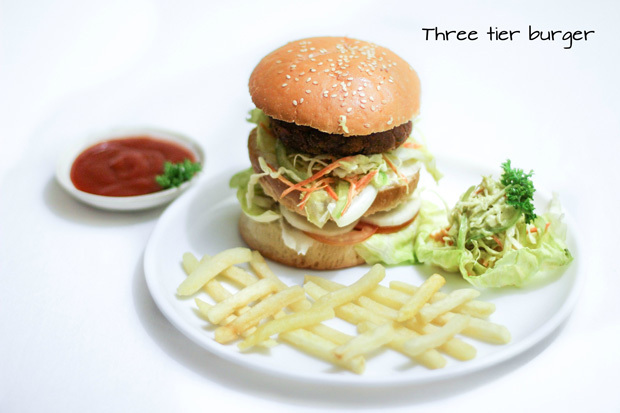 THREE TIER BURGER - as shown is as served, a double-patty burger layered with freshly sliced vegetables and lettuce. Served with fries, we have nothing to complaint here. 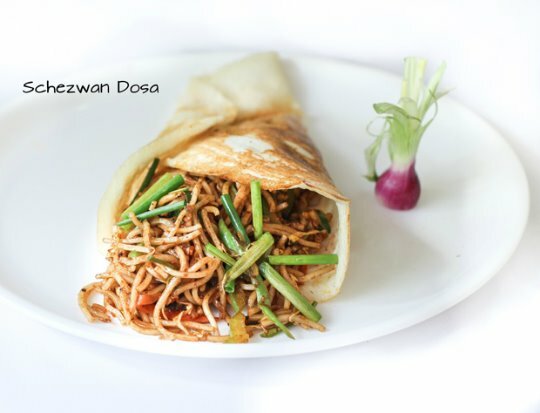 SCHEZWAN DOSA - an innovative way to serve spaghetti. We dearly loved how the dosa and schezwan spaghetti complimented each other. An all-time favourite! 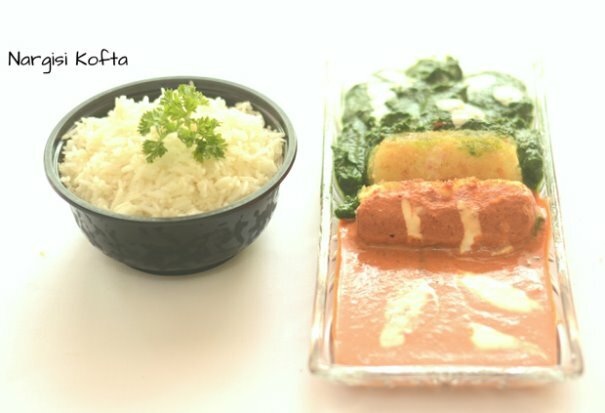 NARGISI KOFTA s/w RICE - creamy, double flavoured gravy of tomato and spinach served with 2 vegetable koftas that tingle the exact taste buds. 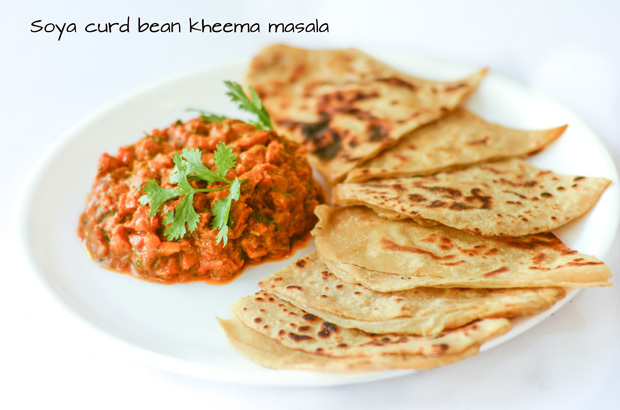 This wins our vote of the most-favourite and a Must-Try dish at Batchef. PASTA PRIMAVERA - one could argue about how pasta is authentic only when cooked with meat, but we couldn't be happier when we tasted the pasta here. 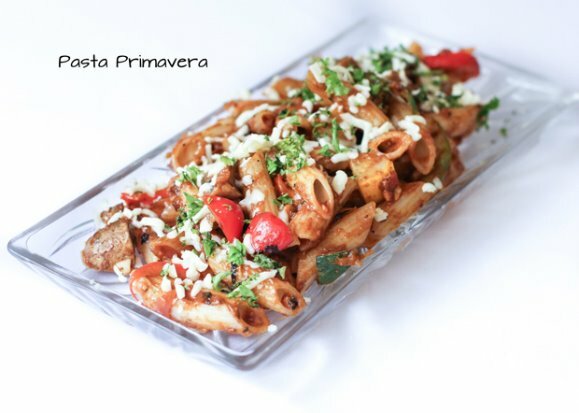 Creamy yet not so much that you end up digging for the penne, tossed in red red sauce and assorted vegetables, this also a one of our favourites. 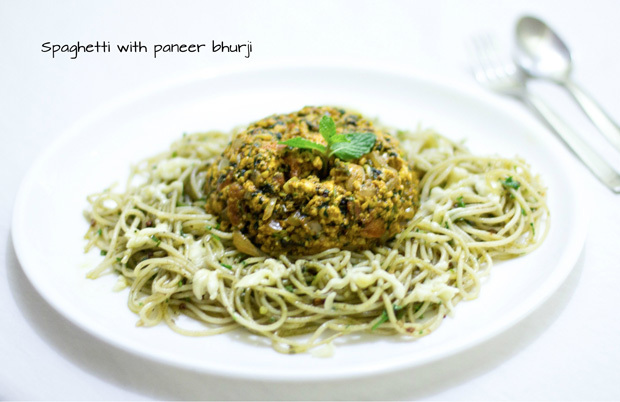 SPAGHETTI with PANEER BHURJI - Yet again they surprise us with their fancy ways of serving spaghetti. This time it’s with paneer bhurji, that tastes exactly like how our mothers make. Need we say more? 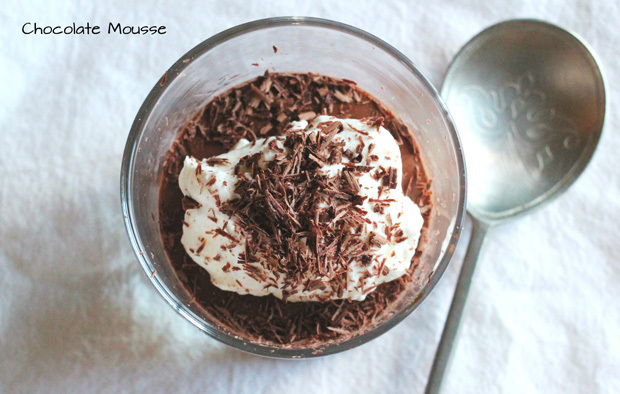 For Dessert don’t forget to indulge in their bestseller - CHOCOLATE MOUSSE. Anything chocolate is love for us, and we cannot imagine any chef, any cafe, any food-service going wrong with chocolate. 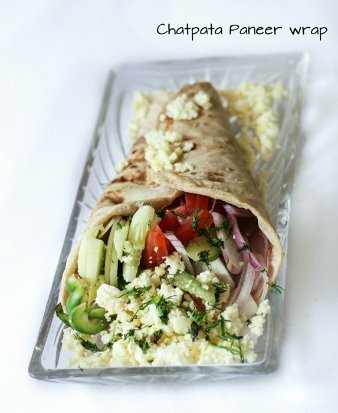 Since the menu is always changing to keep the customers curious and wanting more, you could also try their CHATPATA PANEER WRAP, SOYA CURD BEAN KHEEMA MASALA, HONEY-CHILLI POTATO SCHEZWAN FRIED RICE and more of such delectable fusion food. We promise with Batchef, you’d be sleeping sound with an extremely happy tummy. DELIVERS ONLY - Domlur, Indiranagar, Old Airport Road, Koramangala, Ejipura and in radius of 7km around Domlur. Address: No 761, Ground floor, 2nd stage, IV Phase, Domlur. No 761, Ground floor, 2nd stage, IV Phase, Domlur. 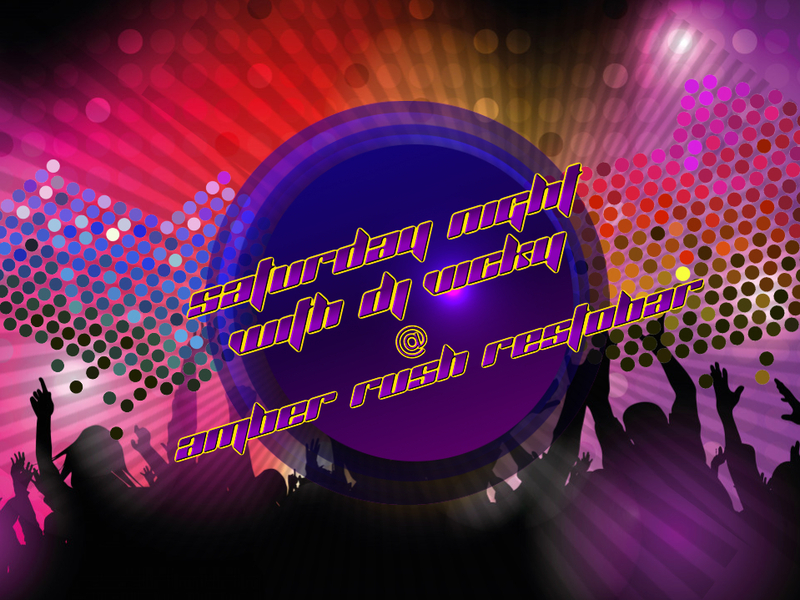 Indulge in Saturday night with DJ Vicky at Amber rush! Get High on Unlimited Biryani for Just Rs. 349 at Paradise! 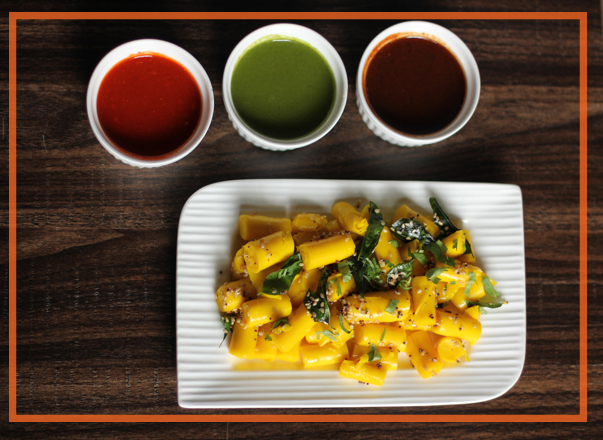 Did we possibly just try the best chaat in Koramanagala?